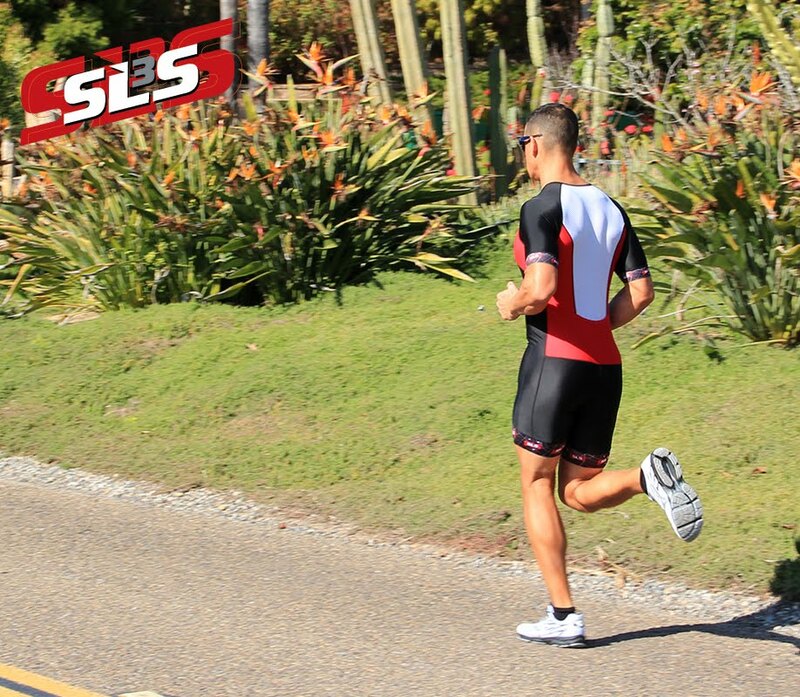 SLS3: Simon Malo`s race report from the Gulf Coast Triathlon. Simon Malo`s race report from the Gulf Coast Triathlon. I just raced the Gulf Coast Triathlon (2km-90km-21,1km) this last May 7th. First race of 2011 for me. This competition was a laboratory to know my current physical condition. Here I always had troubles with the heat. So I decided to swim as fast as I can, bike like a possessed man and survive on the run. I leaved the ocean in second place only few seconds from the lead. I took the lead in T1. On the bike I build a 7min lead through the 90k of this portion. Thanks to my new QR bike. A second transition with a victory in mind. For the run I loved my Triathlon Shorts and ran pretty good for the first part. I was able to run a 4m/km pace but the heat just melted my lead and I had to run like a turtle for the last part. I finished second pro. In conclusion, I am really happy with the overall result. I know that in a few weeks I will have spend more time on my bike and I will be better in the heat. So I am able to swim fast, bike really hard and the run will be ready pretty soon.